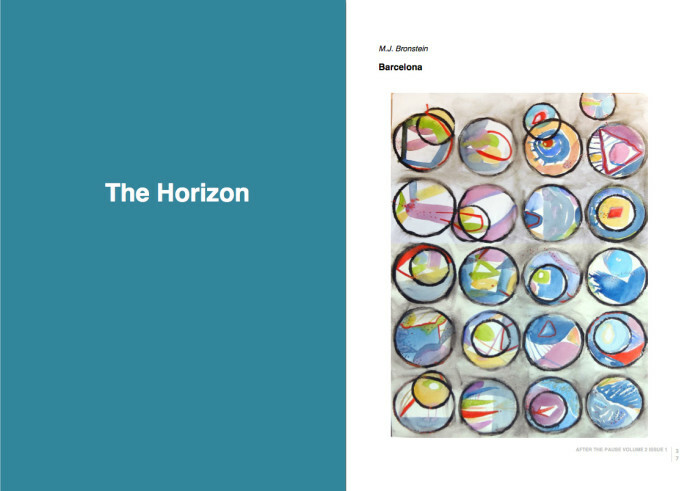 After the Pause is an online literary journal based in the Midwest, showcasing poetry, visual poetry, flash fiction, and artwork. September’s issue features my watercolor paintings on the front and back covers, along with a portfolio of six pages in the center. 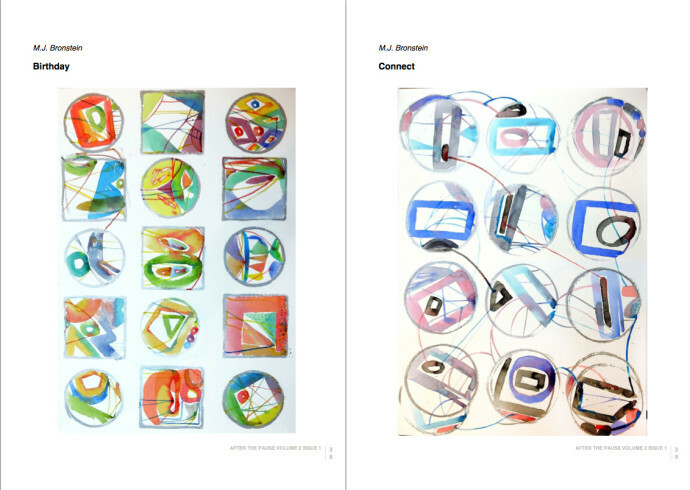 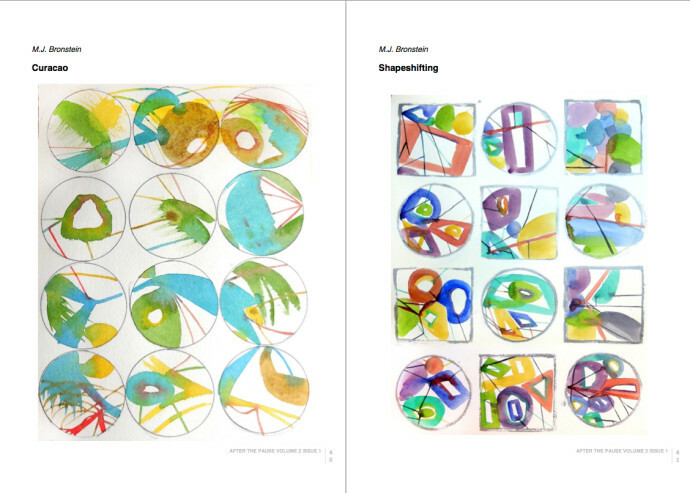 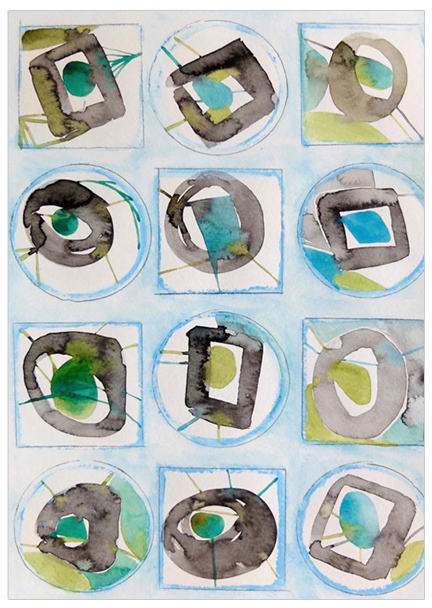 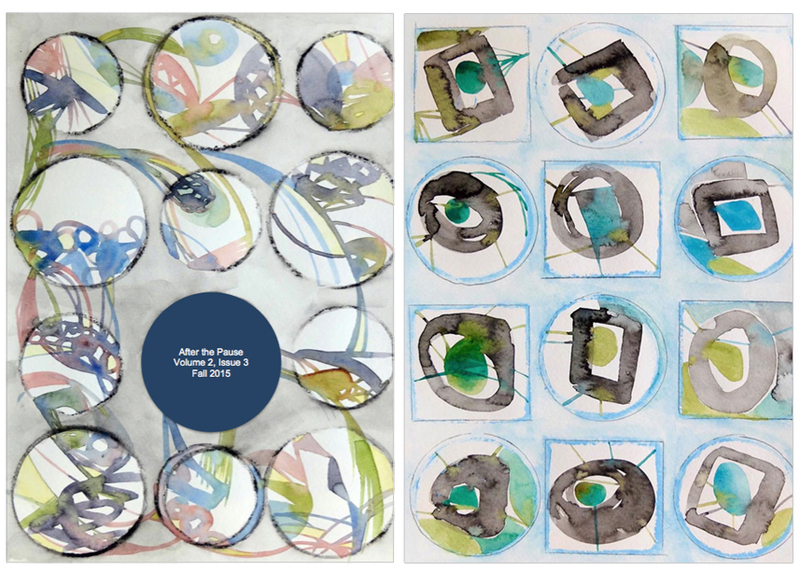 These watercolor paintings are part of my ongoing series Swimming in Circles. 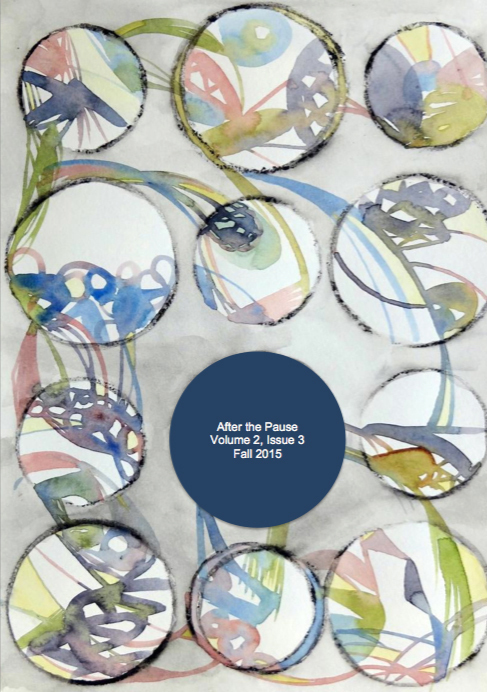 Take a look at the full issue of After the Pause HERE.